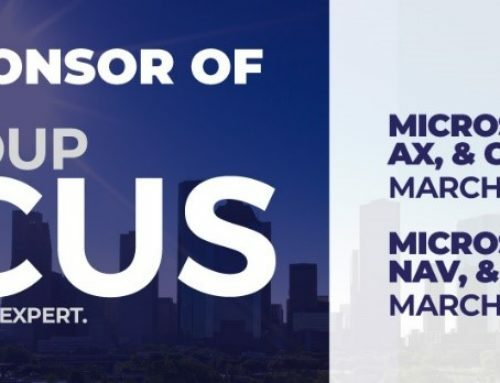 Are you ready for the biggest conference focused on the Microsoft Dynamics community? 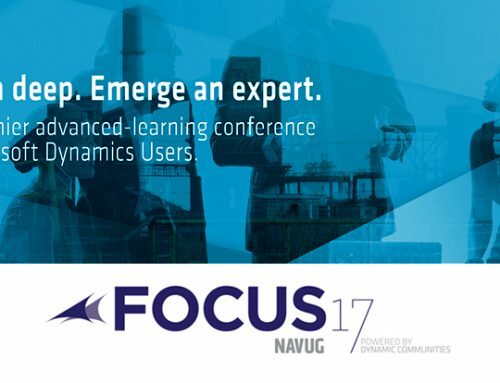 Join ChargeLogic at booth 509 to celebrate all things Dynamics NAV and Dynamics 365 Business Central! We would love to connect face to face with you. Credit card processing is vital to so many businesses, yet wrought with tedious details, requirements, and contradictory information that drains the souls of CFOs and Controllers worldwide. We’ll examine the myths and facts of this seemingly complex world to help you identify key opportunities for greater efficiencies and lower processing fees. Included in this session are tips for evaluating processing fees and identifying pitfalls, the payment processing players, the role of the gateway, achieving PCI Compliance, and how Dynamics 365 Business Central/Dynamics NAV can support it. In the second part of the series, we’ll open up VS Code and demo the steps to coding, testing, and publishing an Extension with the new development environment. We’ll try to get you up to speed quickly on the tool and different commands to help you make the transition quickly and efficiently. We’ll also touch on changes to integrations and where your data lives, with the release of OData 4.0 and 44 new APIs out of the box. Accepting payments should be easy. Who knew you’d have to deal with PCI compliance, managing payment data in multiple systems, and reconciling accounts each day. ChargeLogic addresses all the ways you sell and in all the places you sell—retail, phone and mail order, and e-commerce. 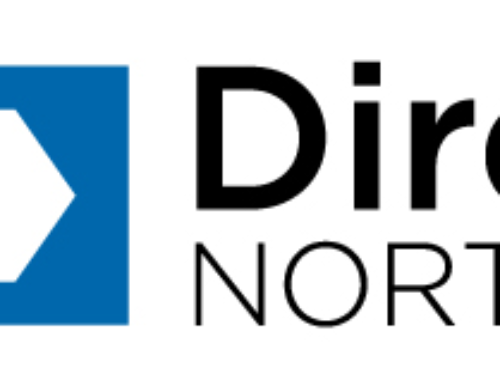 See how we can help you address PCI compliance, get paid faster with Click-to-Pay, get payment and order data from your e-commerce site into Dynamics NAV and Dynamics 365 Business Central, provide accurate shipping rate quotes to customers, save on merchant services, and more. If you accept credit cards, you don’t want to miss this session. Visit our pop-up retail shop at booth 509 to see ChargeLogic Retail Express live and get your prize from the ChargeLogic team! 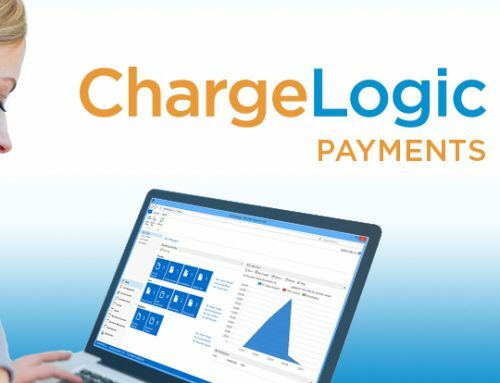 Ask us about ChargeLogic Merchant Services and see how we can help you streamline your payment processing and get the best rates possible.